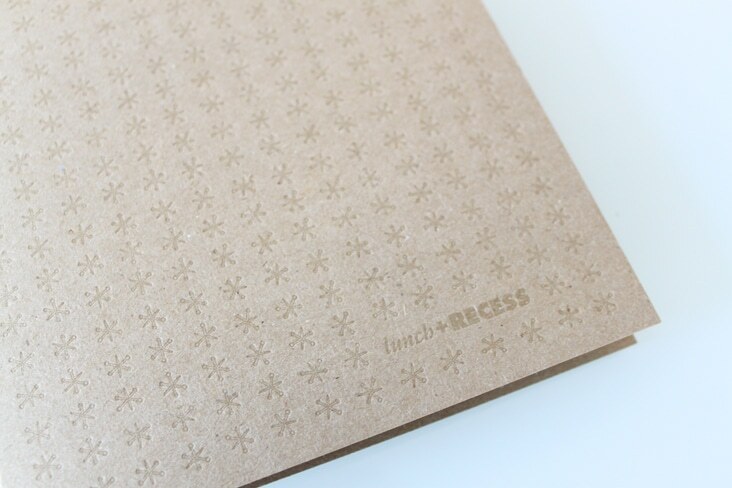 Lunch & Recess « Stitch Design Co. 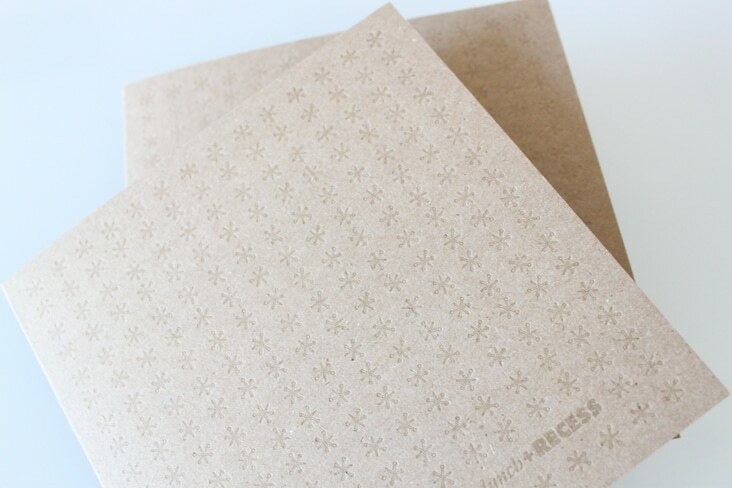 Lunch & Recess is a creative house who specializes in visual content. Their finished products take shape into TV spots, webmercials, brand films and webisodes. The came to us with an existing brand but needed a few additional pieces to help round out their presentation materials. 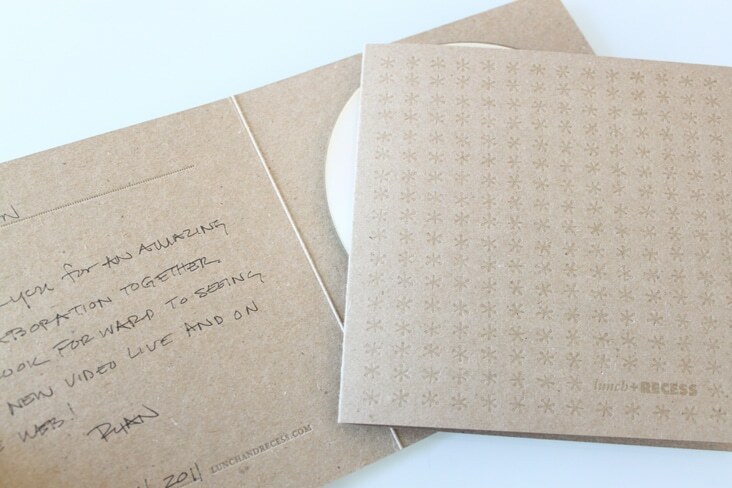 We came up with the idea that serves multiple purposes; DVD Packaging, a thank you note, and a self mailer are all in one piece. 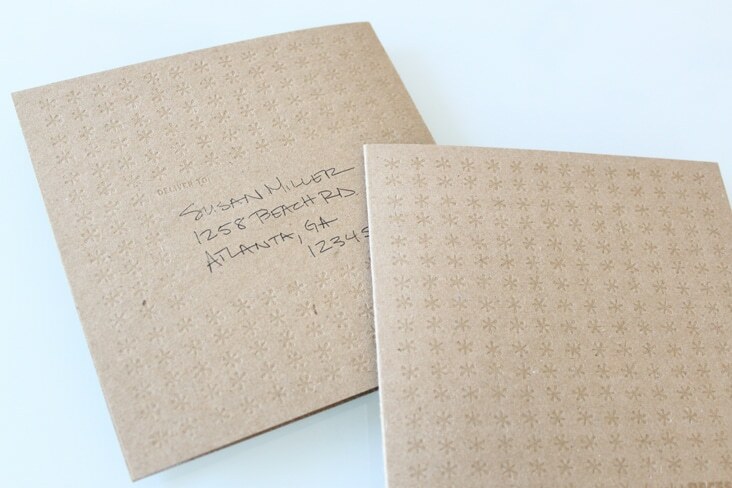 The finished product is blind letterpressed on chipboard (courtesy of Sideshow Press). It’s always especially rewarding when we get to work on design projects with creative colleagues and friends. Thanks guys! Comments Closed Tags: Lunch & Recess, Sideshow Press, Stitch Design Co.